Your hands are the one place that show ageing first, so it’s important to look after them. But where do you start? Right here with our pick of the best hand and nail care products on the market. 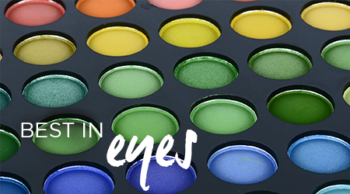 All of them were chosen by a panel of expert beauty insiders and our readers also voted. From the latest treatments to luxurious hand creams, nail prep products and the best nail colours, we’ve got your hand and nail care sorted. 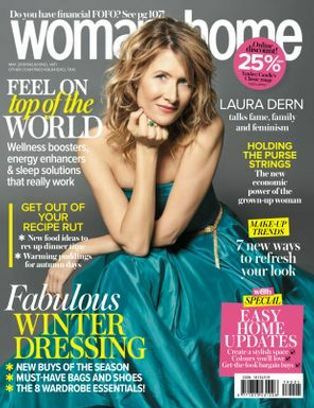 We gave you a whole range of anti-ageing hand creams to vote for and the one that triumphed was Clarins Super Restorative Hand Cream, R625 for 75ml. 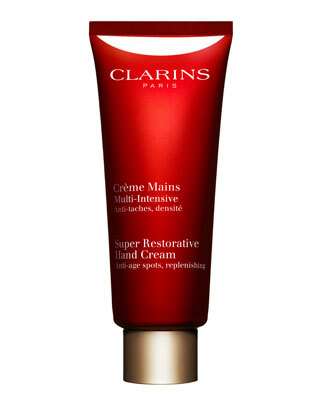 Clarins Super Restorative Hand Cream, R625 for 75ml. In addition to its obvious anti-ageing effects, we love the scent and the fact that it doesn’t leave your hands feeling sticky. If we told you our favourite base coat is only R39,95 would you believe us? 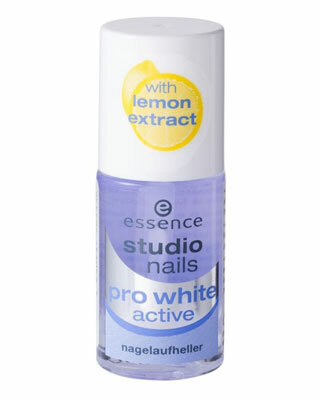 According to beauty judge in the know, Liz Ferrett, Essence Studio Nails Pro White Active, R39,95 is “the best I’ve tried by far. It sept my nails really white, even after using bright and dark polishes”. This base coats protects nails from discoloration especially after you’ve applied dark polishes so you can kiss yellowed nails goodbye! It’s been a handbag staple for years, but it’s good to know it’s still at the top of its game. 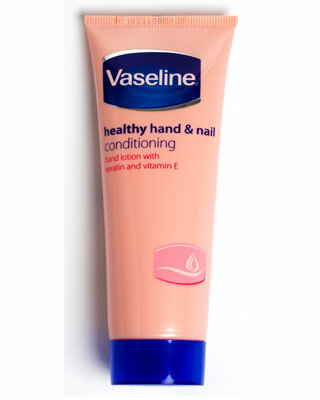 Vaseline Healthy Hand & Nail Conditioning Hand Lotion, R29,95 for 75ml, was the clear winner in the “Best Hand Cream” category. Don’t ruin a perfect manicure by not finishing it off with a top coat. 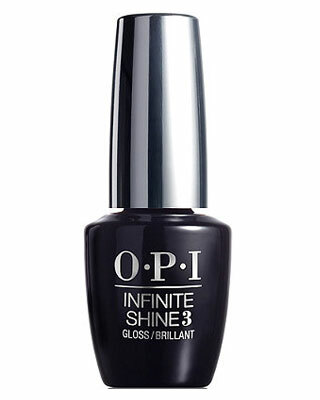 This OPI product cures into a gel-like film in natural light making your mani last a lot longer. Update your guest loo with a luxurious hand soap. Our judges loved Vinolia Luxury Hand Wash in Sandalwood, R37,95 for 290ml. 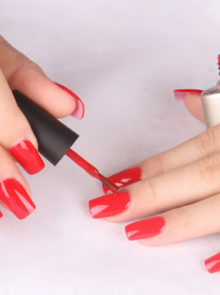 There’s one nail brand that’s really been making waves in South Africa for its longevity and it’s on-trend range of colours. Morgan Taylor Professional Nail Lacquer, R138 has “an amazing range of long-lasting colours. I want them all!” says judge and aesthetic GP Natasha Chapman. We adore their whites/pinks range of metallics, shimmers, cremes, sheers and glitters and predict that “Must Have Mauve” will be THE colour of winter 2017. 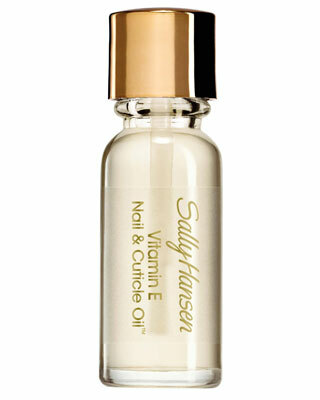 Stunning nails start with cuticle care and Sally Hansen Vitamin E Nail & Cuticle Oil, R89,95, has long been the go-to of well-groomed women everywhere. 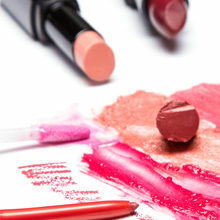 Get more of the best beauty buys by clicking on an image below.